1. 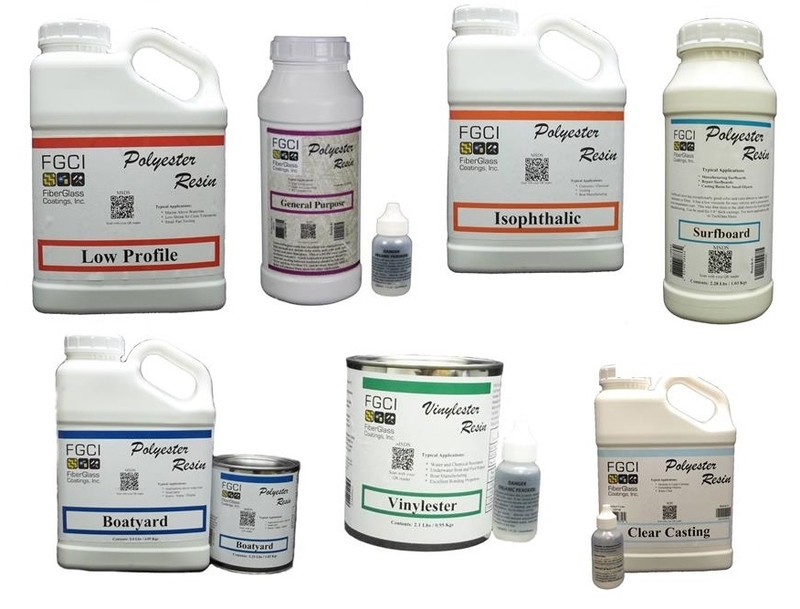 Polyester resins have a shelf life of 3 months, when kept at temperatures of 77°F or below. 2. MEKP catalyst is recommended for use with this product to work properly. 3. We do not recommended cutting back on the MEKP catalyst. 4. As the weather gets warmer outside, chilling the product will give you more working time.